Beyond a perfect match with the target group, all our sampling services always have the central focus on the consumer’s time and need. In addition, we make our sampling concepts measurable. 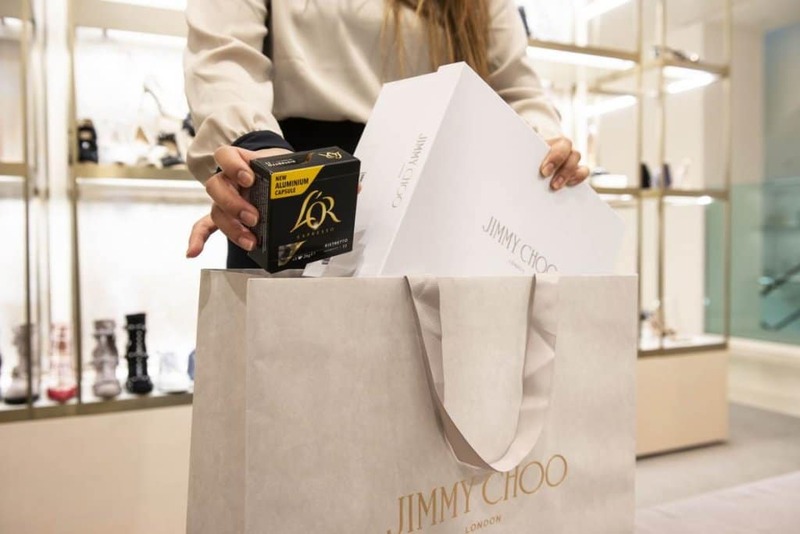 We collect consumer insights, consumer data, so that we can not only measure the results afterwards, but also provide better advice in advance about the expected success of the sampling campaign. 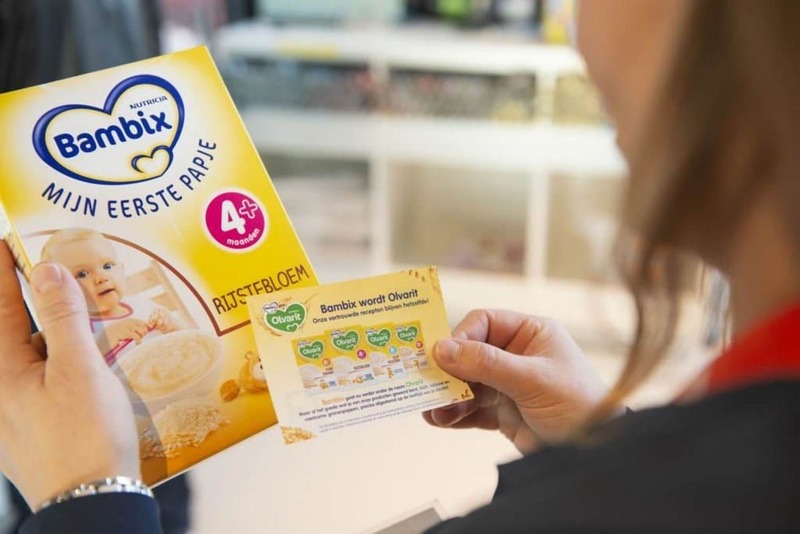 When choosing a specific sampling campaign, the focus from the customer is important, do you want to achieve mass, create a very specific target group, a specific moment or brand experience? View our solutions below. 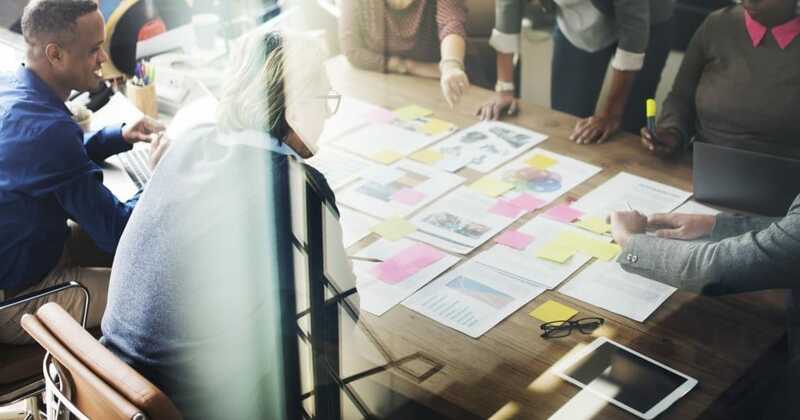 We work via the LIME circle method, whereby we look for a suitable campaign and appropriate channels based on the input and focus from the customer. Do you want to bring your product to the attention at a specific time? Discover here your options. Is a specific target group the most important thing for you? Discover how you can reach your target audience. Is brand experience your main goal? Read here what brand experience means and what we can do for you. Is trial and penetration enhancement the most important? Read here how you can increase your reach. 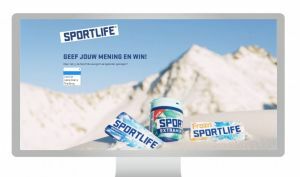 Lime Factory also offers the possibility to collect consumer insights of your campaign and provides the communication. Being able to generate consumer insight is important nowadays. Insights are collected by our own platform monstertester.nl. Read here what this can mean for you. Various communication options can be used to increase the awareness of your product. Discover the possibilities here. 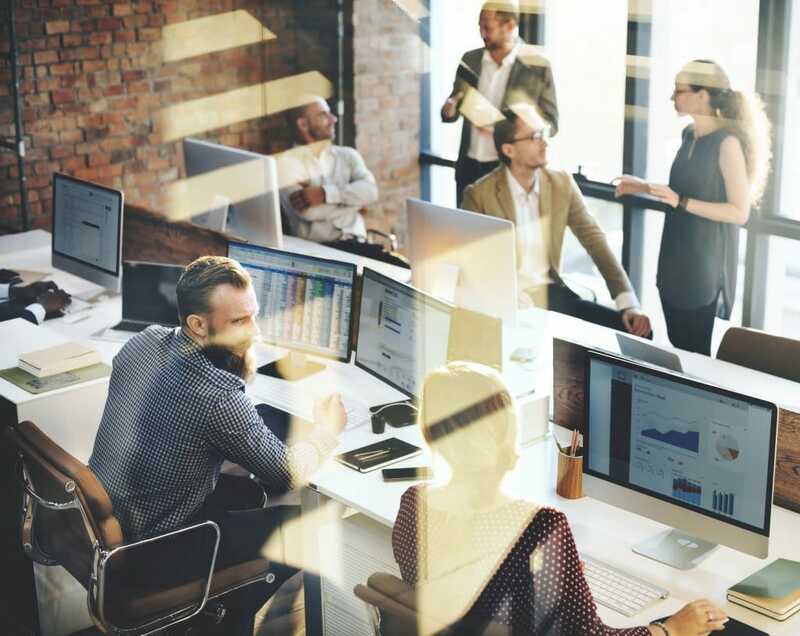 We develop a proposal based on your input and consumer insights from the past. Which channels fit well with your target group? We have a broad network, where we can always find the right match. We start with the sampling campaign! We keep a close eye on the campaign and guide where necessary. What are the conclusions? Thanks to the consumer feedback, you know what the consumer thought of your product. We discuss the results. In this way we can provide better tailored advice for the future. Besides setting up and executing sampling campaigns, Lime Factory can also offer other services in the field of distribution, handling and promotion. Is sampling part of your marketing plan this year? Lime Factory offers support in making your sampling plans. This can be for example formulating objectives or choosing a suitable form of sampling. We do this on the basis of our expertise and data that we have collected over the past few years, during the execution of more than 200 sampling campaigns. 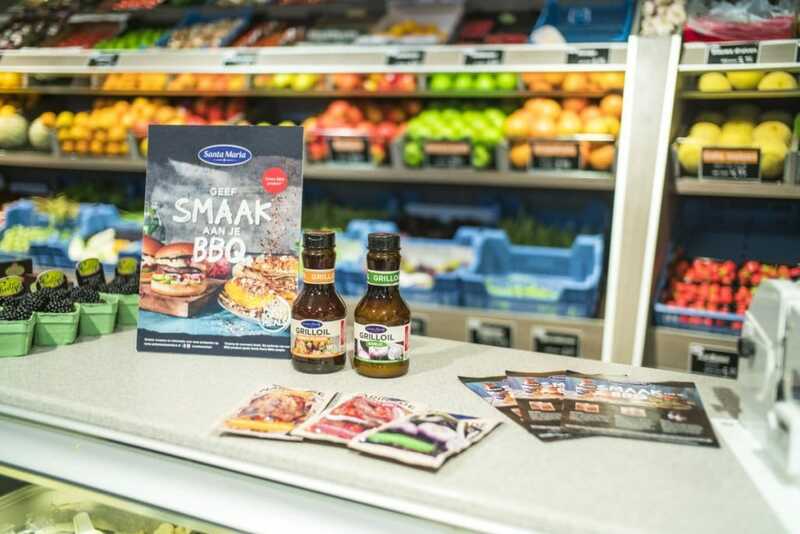 Are you looking for the right target group and location where you want to sample your product? We will take care of this and find the perfect match for your product. We can discuss the wishes for the campaign and come up with suitable channels during the proposal. This way you can directly reach the right target group. We provide all images for your campaign. During the campaign, a professional photographer can be present at the location to capture great moments. Films can also be made. We understand you want to attract attention. 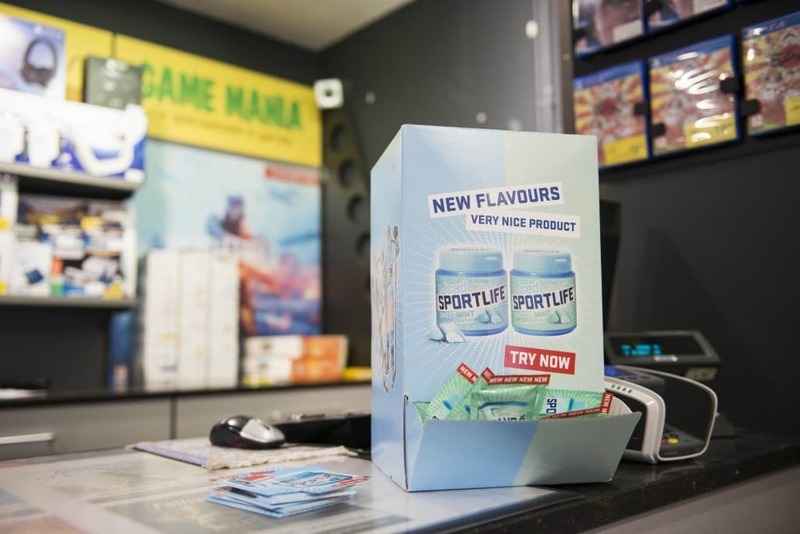 This can be done in various ways, such as a nice counter display, a playful poster or a handy flyer that can be given to the consumer. We can also discuss other wishes, so that the sampling campaign is optimally reflected. We can bring the campaign to the attention with a landing page. Of course we can also collect data by, for example, linking a giveaway to feedback. What about an on-pack action? The consumer receives an unique code to a landing page. After filling in a number of data, the consumer has a chance to win a nice price. We collect consumer insights through our online feedback program. This makes it possible to measure and compare the experience of your brand. You can also leave the repacking of products to us. 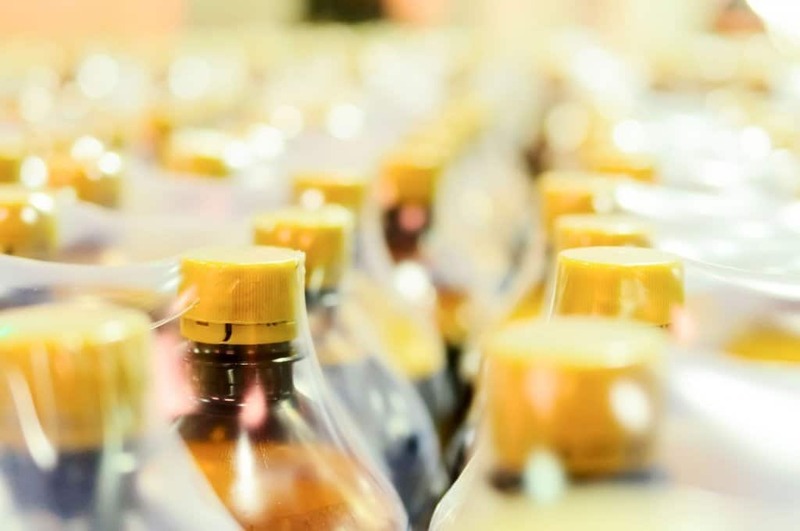 We extract products and can redistribute them so that it fits well with the relevant campaign. Your product can stand out in different ways. How about leaflets or neckhangers that are included with your product? 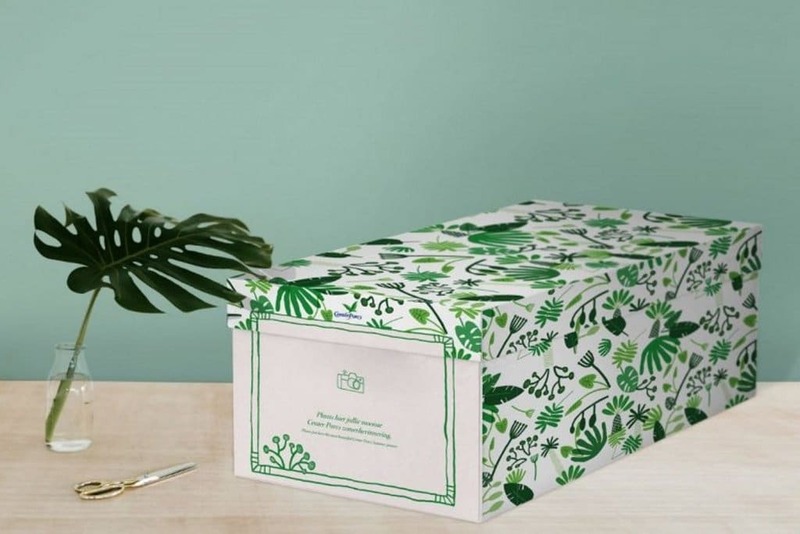 We find suitable promotional material that immediately catches the eye. 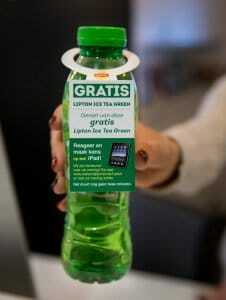 With a leaflet or neck hanger you can also give a nice message to the consumer. The Center Parcs Summer Welcome Package is the summer edition of the Center Parcs Welcome Package. The summer package at Center Parcs focuses on families with children. The Monsterdoos is aimed at families with children. 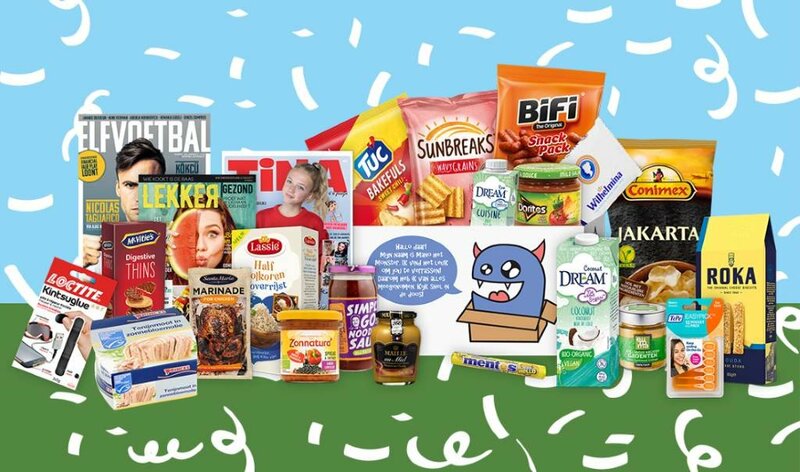 This box contains a large number of new products that the consumer can try out at home. 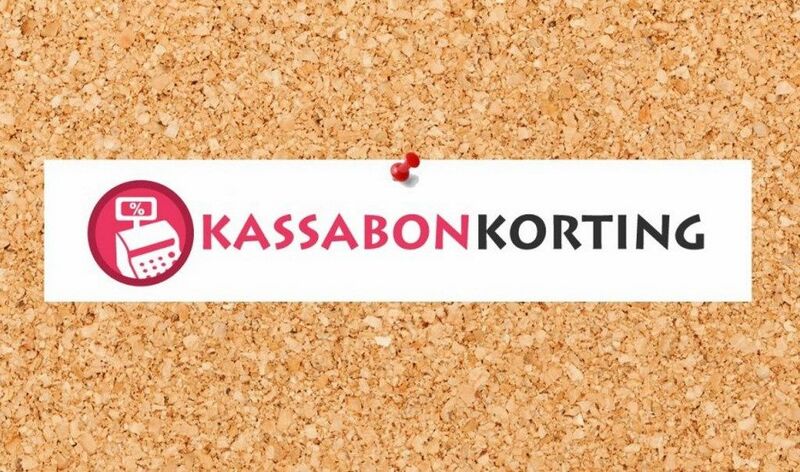 Kassabonkorting is our cashback platform. Ideal for increasing the rotation of your product. The sending of a sample with a webshop order is a cheap, target-oriented way of sampling.